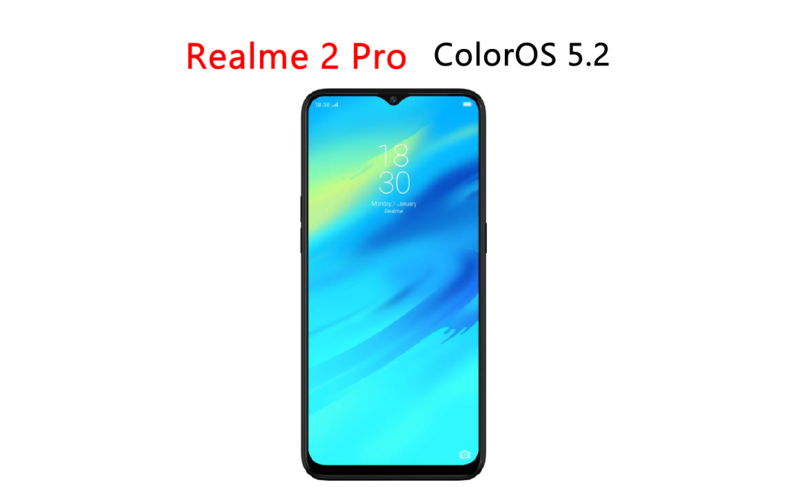 OPPO’s sub-brand Realme is rolling out ColorOS 5.2 update for Realme 2 Pro users. 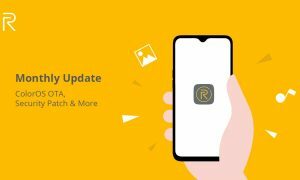 A few days ago Realme 1 users got this update and now Realme 2 Pro joined this party. ColorOS 5.2 on the Realme 2 Pro adds several new features such as improved Bokeh effect for the front camera, a new mechanism for the notifications, and an improved yellow bar blinking. Optimized reminders when Developer Options, Accessibility Mode and Device Manager on. Realme says this is a staged rollout that will only hit a limited number of devices today.